Each month the Envato marketplace brings you free premium standard files. In October 2013 I’ll continue give you new awesome collections of free premium files from different marketplace in one place. My favourite marketplaces is the script marketplace CodeCanyon and the theme marketplace ThemeForest. Please note these files are free for this month only, next month download links won’t available so don’t forget to sing-up and get the items free, and I added little review and demo for every one of files, check them and Hurry! Grab your free premium file of the month copy today. Here are the files which you can get for free for October 2013. Spicylicious is an HTML /CSS/JS theme suitable for different types of web sites, but mainly oriented to the e-commerce and food industry. The main layout is based on the popular open source e-commerce system OpenCart and it’s features. 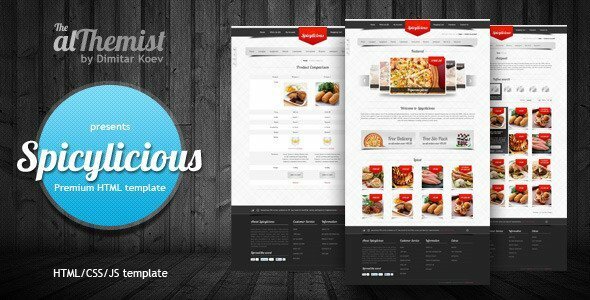 OpenCart version of Spicylicious is also available here. Click to view! The Spicylicious HTML theme consists of 13 HTML pages built with e-commerce in mind and 14 layered and fully editable PSD files. 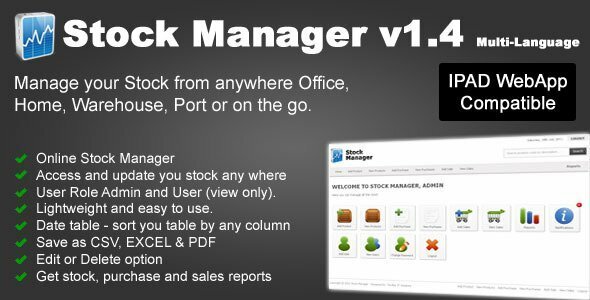 Simple Stock Manager is PHP based web application that help you to manage your stock. Update stock, purchase and sales from anywhere, Office, Home, Warehouse or on the go. You only need internet connection for it. Tested as iPad WebApp. Works perfectly as iPad standalone web app. Auto complete functionality for purchase and sale forms. Option to save data as CSV, EXCEL and PDF format. 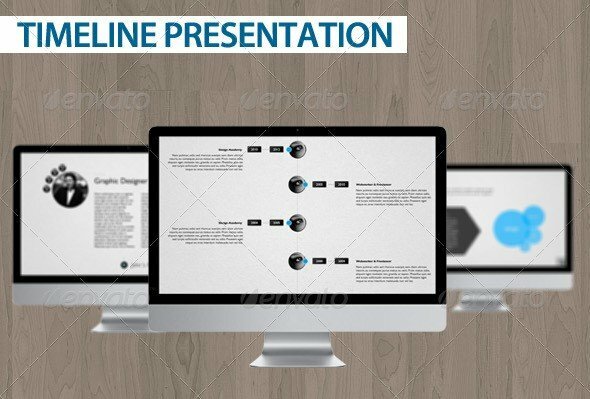 The package contains full swf, full fla, 1 tile template swf, 1 tile template fla, Info.txt and HTML files + 9 tiles in PNG and JPG formats. Cinematic track with some epic at the middle. Involved both chorus and an full orchestra. Welcome to After Effects 3D Bright Logo Reveal Project. Very easy to edit. Just drop your logo. No plugin required. Pre rendered flares. Also Optical Flares included for specific changes. Totally done in After Effects and its fully customizable. Thanks to Expression controls you can change anything you want with few clicks. Due to resolution and 3D look it may take approx 2 hours to render on quad core i7. 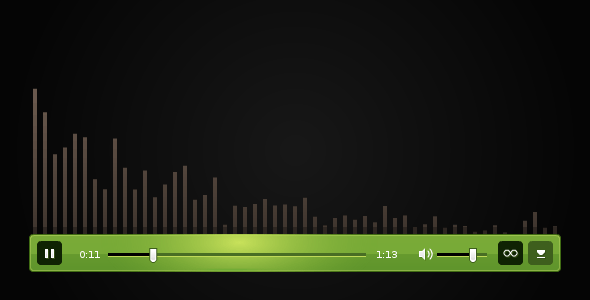 You can find After Effects 3D Bright Logo Reveal music here. The Pictures are not included in the Education File! 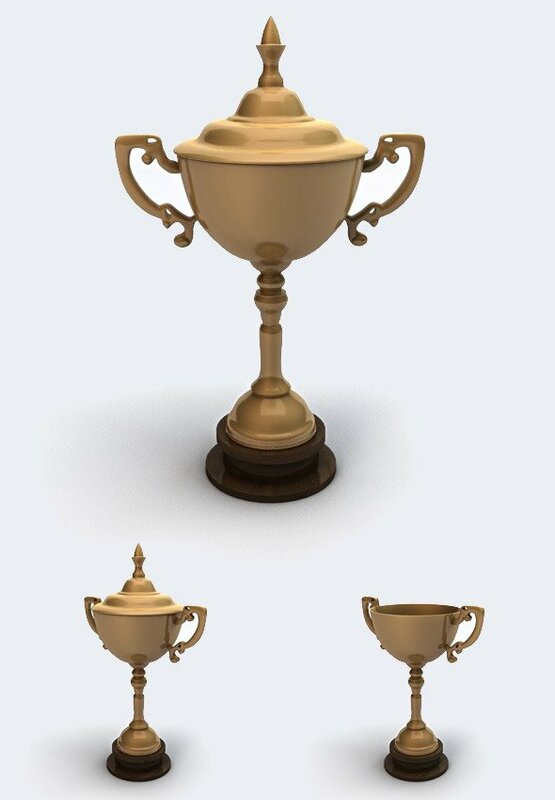 High poly 3D model of Trophy with wooden stand created in Cinema 4D. Can be used for video, or static renders. You can easy remove or change cover, pedestal and handles. Cover: 5612 poly, Trophy: 4257 poly, Handles: 14816 and Pedestal: 252 polygons. 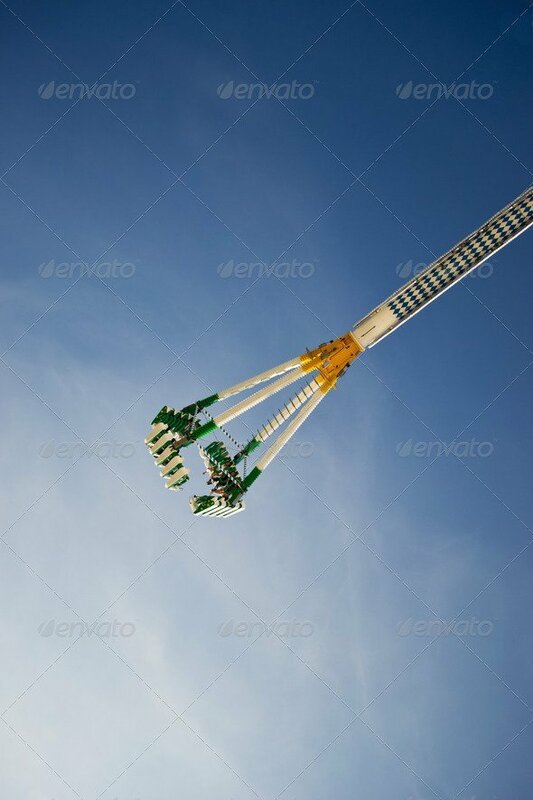 The Picture shows a thrill ride on a beautiful cloudy blue sky. The Photo was taken on the famous Oktoberfest in Munich.